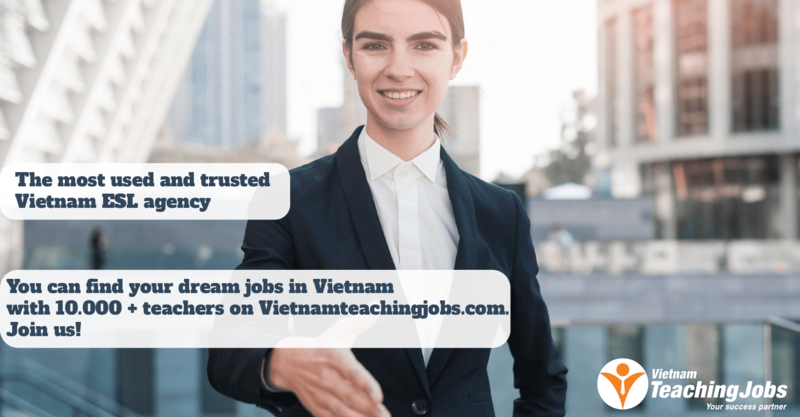 E&D Vietnam Ltd. is an educational organisation founded in 2005. We provide softwares used for teaching and learning language and Maths in English for students in Primary schools, Secondary schools, High schools and University. 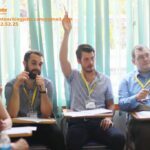 For those who are willing to work in long term with E&D Vietnam can get up to 18 teaching hours per week. Payment rate will be $20 to $25 per hour depends on ability and years of teaching experience. 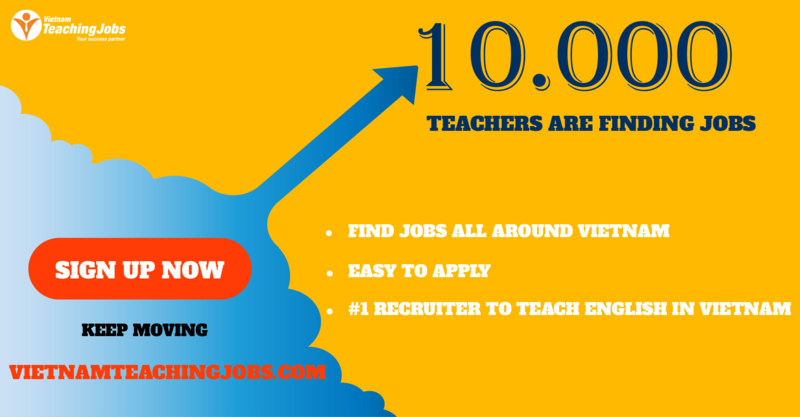 You will be supported teaching materials, textbooks and teacher assistance in case you need.